Be sure to check out my YouTube channel, linked on the home page of this site, for species specific how-to video segments as well as a feature length show about seasonal topics once each month. 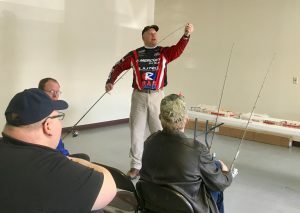 The show is the playlist titled Fishing and Hunting the North Country and will inform, educate, and entertain. Subscribe and share with others if you like what you see on my YouTube channel. I just have to tell you about this new product, just released, from Plano. 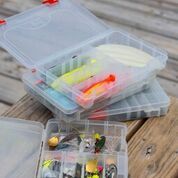 We all know how convenient and durable Plano Stowaway tackle boxes are. Now, add rust prevention to the Stowaway resume. The Plano Stowaway Rustrictor is here. These boxes, available in popular 3500, 3600, and 3700 sizes, now use Armor protectant vapor to provide a 360 degree rust-stopping barrier around your baits and hooks while being stored. No more opening up your tackle box to grab your favorite bait, only to find it rusted. No more having to clean rust out of your tackle boxes and off of your baits each spring. These boxes stop rust 5X longer than anything else you can buy. You have got to give these a try this season. Available at Cabelas and Bass Pro Shops now! 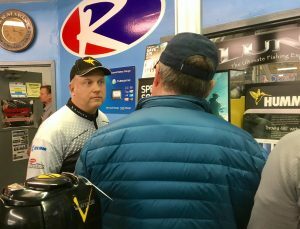 3/11/17 I took part in a fishing panel and helped customers with Humminbird, MinnKota, Lund, and Mercury questions at R&R Marine Shakopee’s Open House. Good questions and discussion as well as free lunch seemed to satisfy everyone. Pulled home my new Lund, background left photo, after the event was over. 2018 R&R Marine’s Open House will be on Saturday, February 24th. 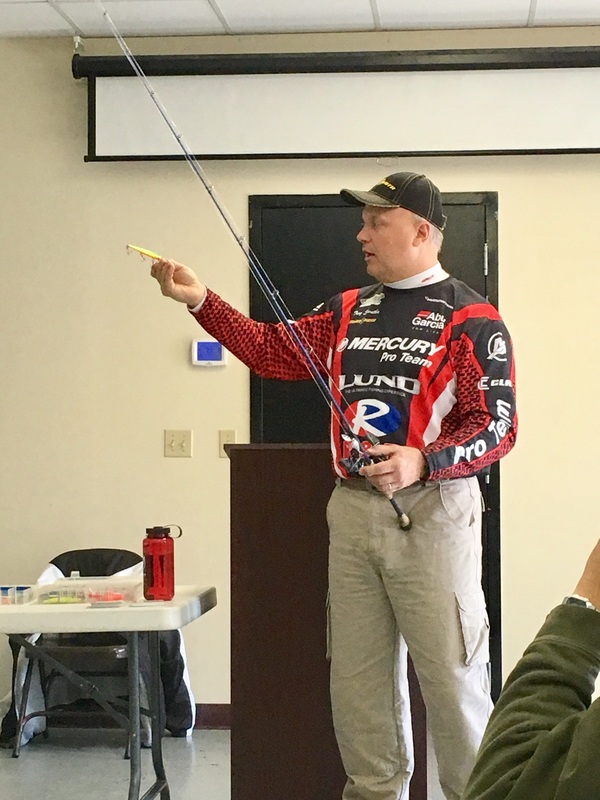 Fishing and electronics seminars, boat and accessories specials, free parking, and free lunch. Look for me at this event at the intersection of MN Hwy 41 and U.S. 169 to talk boats or fishing. Go to Rapid Marine’s website for exact times for specific events. See you there. 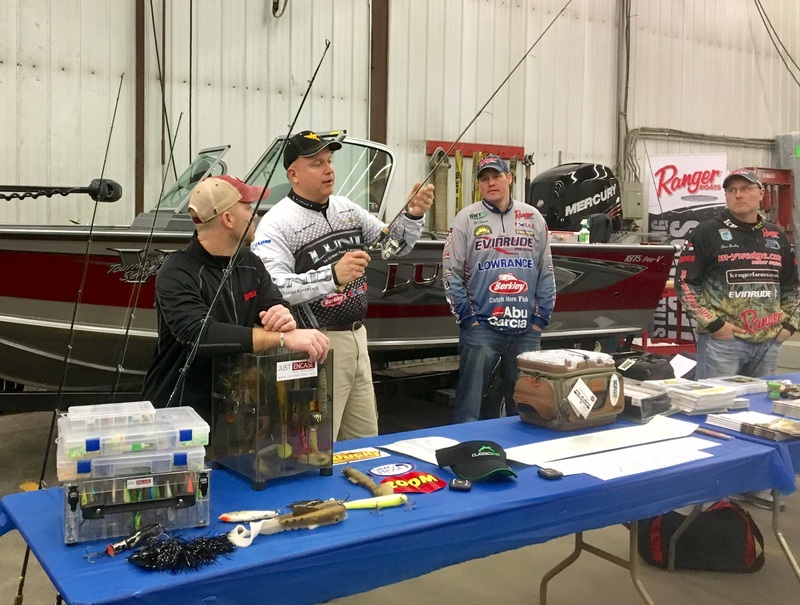 3/4/17 I did a walleye fishing seminar at the Hutch Sports Show at the McLeod County Fairgrounds in Hutchinson, MN. Good turn out and great questions were much appreciated. Hope I was able to help in some way. 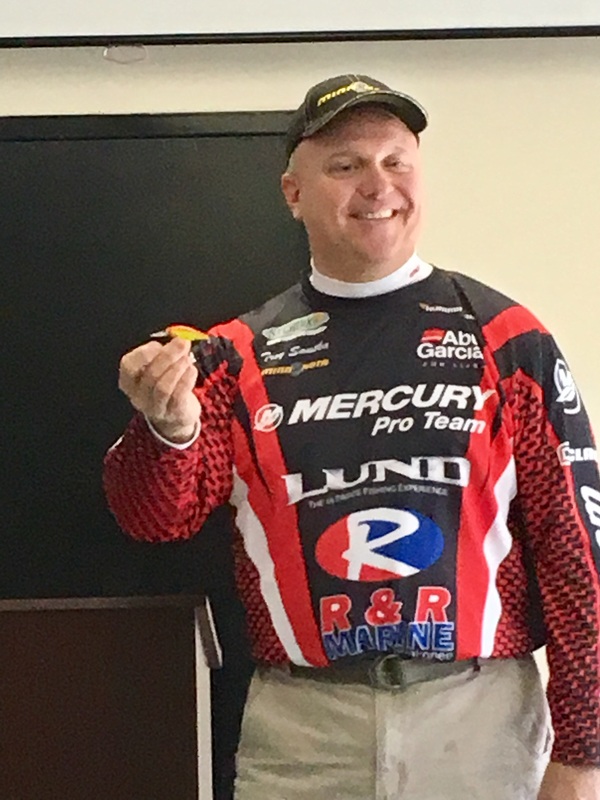 Troy Smutka of Great Day on the Water Guide Service and his tournament partner and brother Trent Smutka finished 4th in the June, 2015 Full Throttle Walleye Tournament on Lake Mille Lacs. 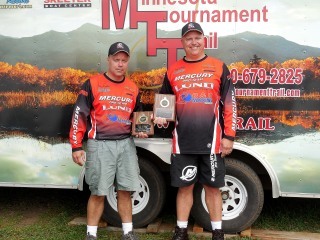 The Smutka boys five fish limit (Catch-Measure-Photo-Release tournament) totaled 24.39 pounds. Troy Smutka (Great Day on the Water Guide Service) and tournament partner Trent Smutka took First Place in the Minnesota Tournament Trail walleye tournament on Mille Lacs Lake, 5/31/14. 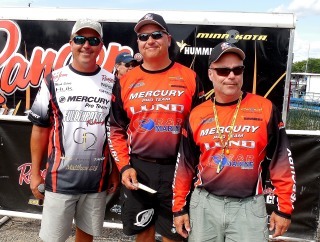 The Smutka boys weighed the only four-fish limit, with a total weight of 9.39 pounds. Check out the April edition of Midwest Outdoors Magazine. 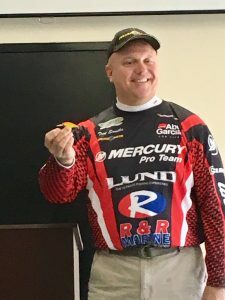 I have an article published about late ice fishing. I was voted a “Readers’ Choice” award winner by Midwest Outdoors Magazine readers for my articles in 2012. 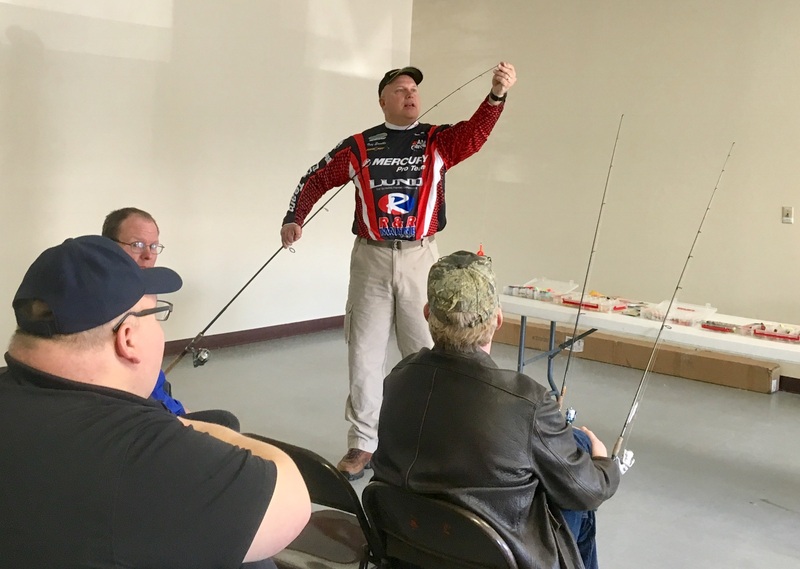 Check out the March (2018) edition of Fur, Fish, and Game Magazine. 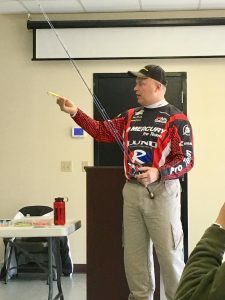 I have an article published on fishing small rivers in the spring for walleyes and pike. 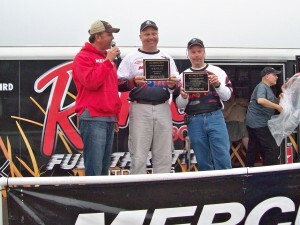 Trent Smutka finished third in the June, 2011 Full Throttle Mille Lacs Walleye Tournament.